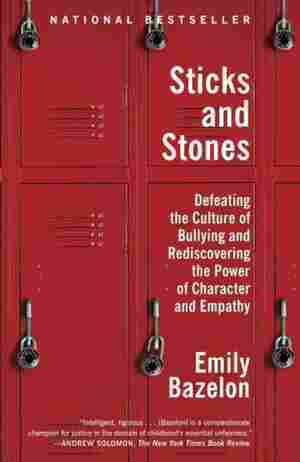 New In Paperback A quick look at notable books newly out in softcover. 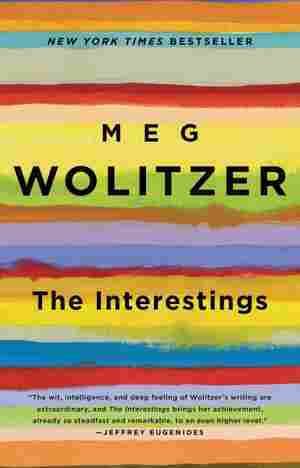 March 27, 2014  This week in paperback, Mark Mazzetti investigates changes in the CIA, Neil Irwin looks at the guardians of the global economy and Meg Wolitzer follows a group of gifted friends. March 18, 2014  In paperback this week, Mary Beth Keane writes with the voice of Mary Mallon, Christopher Clark looks the years leading up to the Great War and Tracy Thompson explores what it means to be Southern. March 12, 2014  Brian Kimberling introduces a down-and-out nature researcher, Denise Kiernan looks at the making of America's World War II bombs and Sarah Dunant draws inspiration from the notorious Borgias family. 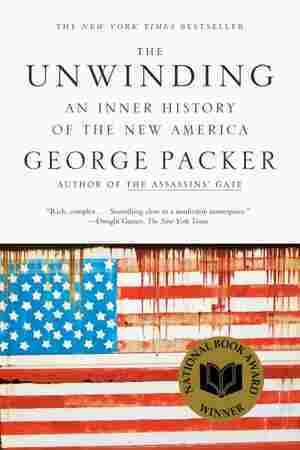 March 5, 2014  This week's softcover releases include George Packer's The Unwinding, Chimamanda Ngozie Adichie's Americanah and Mohsin Hamid's How To Get Filthy Rich In Rising Asia. 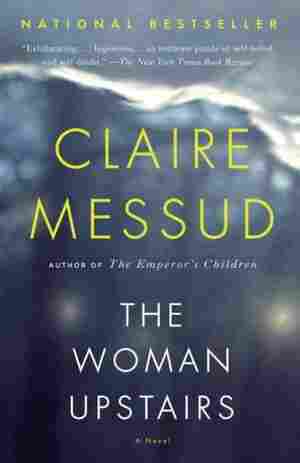 February 25, 2014  Fiction and nonfiction softcover releases from Marisa Silver, Christa Parravani, Rebecca Miller and Sandra Day O'Connor. 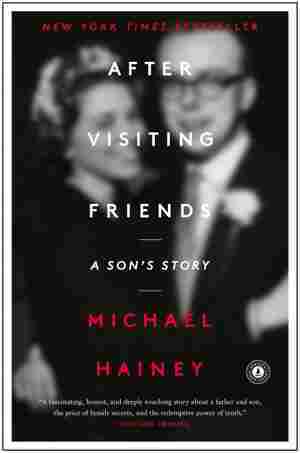 February 18, 2014  In softcover nonfiction, Michael Hainey searches for clues about his father's death, anthropologist Napoleon Chagnon examines the heated response to his research and catcher Mike Piazza recounts his unlikely rise to the big leagues. 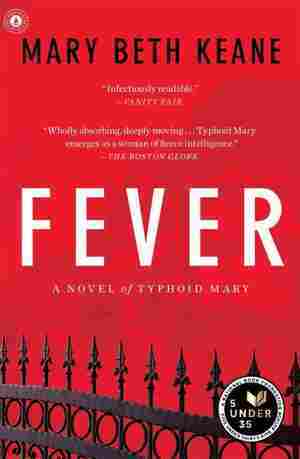 In softcover fiction, D.A. Mishani tells of a detective who confronts an unexpectedly difficult case. February 11, 2014  In softcover nonfiction, Mary Blume explores the life of reclusive designer Cristobal Balenciaga, Emily Bazelon looks at teen bullying, Adrian Raine delves into neurocriminology, Rawn James Jr. traces the history of U.S. military integration, and Allen C. Guelzo commemorates the 150th anniversary of Gettysburg. 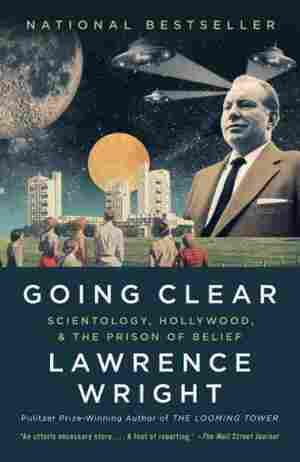 January 28, 2014  In softcover nonfiction, the four-star general describes a culture gap between the military and civilian worlds, and Bridges explains how The Dude – of The Big Lebowski – is a kind of Zen master. 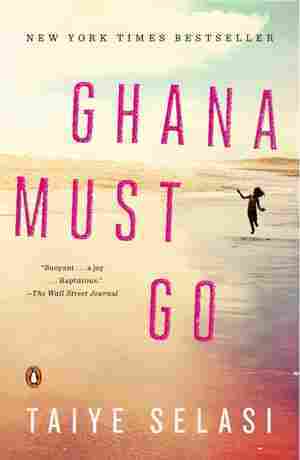 In fiction, James Salter chronicles betrayal, Taiye Selasi looks at a grieving Ghanaian family and Philipp Meyer delivers a multigenerational family saga. 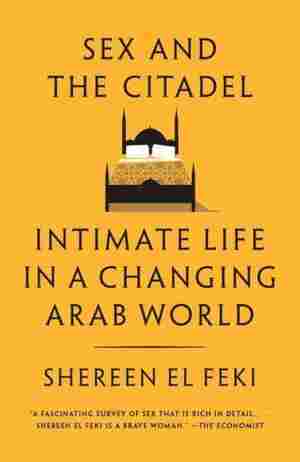 January 20, 2014  In softcover nonfiction, mother-of-three Kelly Oxford wisecracks, Errol Morris reexamines the Jeffrey MacDonald murder case and Shereen El Feki travels across the Arab world asking people about their sexuality. 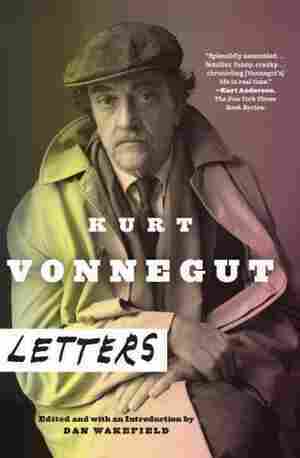 January 14, 2014  In softcover nonfiction, Vali Nasr analyzes foreign policy, Kathryn Miles details the fate of a ship fleeing famine and Kurt Vonnegut's letters reveal a man both hilarious and haunted. 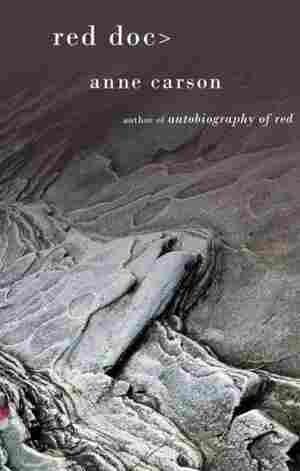 In fiction, Rachel Kushner plunges into the world of Italian radicals, Jamie Quatro crafts surreal tales and Alejandro Zambra weaves a Chilean meta-narrative. January 8, 2014  In softcover nonfiction, William Knoedelseder looks at the family behind Budweiser, Charles Duhigg delves into the science of habit, Fred Kaplan explores an Army revolution, and Whole Foods' founder argues for businesses pursuing a higher purpose. 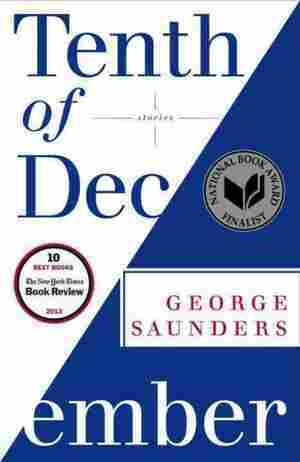 In fiction, George Saunders delivers a collection of fantastical stories. 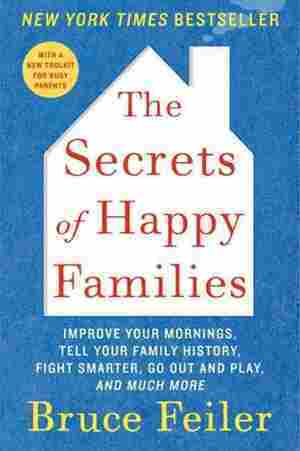 January 1, 2014  In softcover nonfiction, Sonali Deraniyagala writes about losing her family to the 2004 tsunami, Nick Turse explores civilian deaths in Vietnam, David Esterly shares his path to becoming a master woodcarver, and Bruce Feiler collects tips for building a happier family. 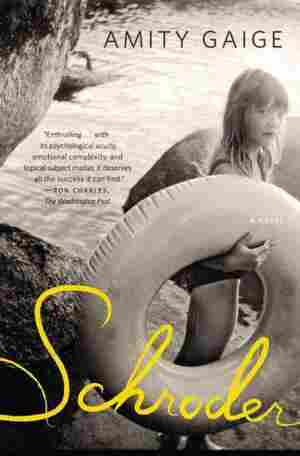 In fiction, Ruth Ozeki tells the story of a depressed 16-year-old. 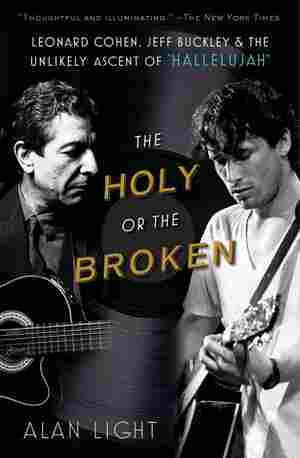 December 2, 2013  In softcover fiction, Ellen Meister resurrects a literary icon, Ryan McIlvain sends elders door to door, and William H. Gass strikes the key to an identity crisis. 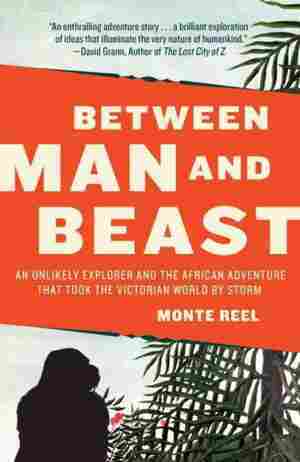 In nonfiction, Monte Reel tells of the Victorian who chased after gorillas, and Bill Streever explores the thermometer's upper frontiers. 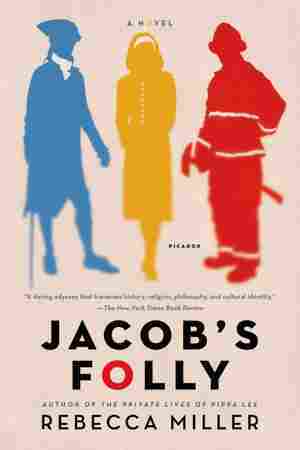 November 25, 2013  In softcover fiction, Joyce Carol Oates wreaks karmic horror on turn-of-the-century Princeton, and Sebastian Faulks braids five lives in the search for what makes a self. 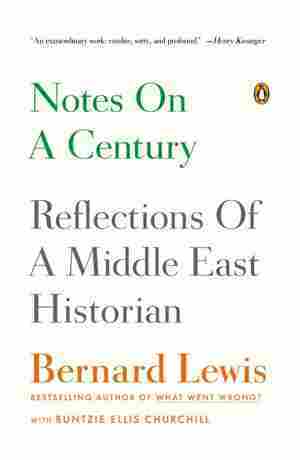 In softcover nonfiction, Elton John tells the story of his crusade for better AIDS treatment, and Bernard Lewis maps the Middle East with a life's worth of anecdotes. November 18, 2013  In softcover nonfiction, Yang Jisheng digs into the man-made roots of a famine, Alan Light explores a "Hallelujah" that's been worshipped by listeners, and Eve LaPlante uncovers the mother-daughter bond that helped inspire Little Women. 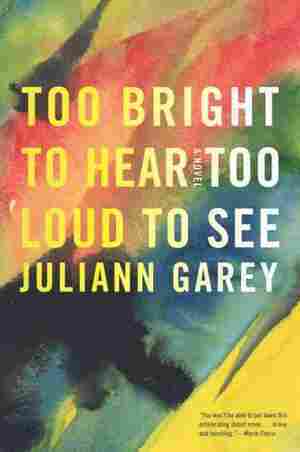 November 12, 2013  In softcover fiction, Katherine Marsh searches the heavens for a teenage dwarf's destiny and Juliann Garey approaches a bipolar life from three different angles. In softcover nonfiction, Jeff Speck paces the city streets and Ezekiel Emanuel reflects on the family life of three brothers with a few sharp angles of their own. 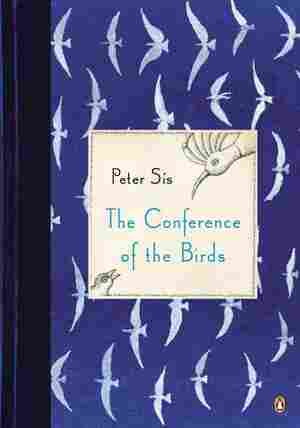 October 28, 2013  In softcover fiction, Tracy Chevalier follows an English Quaker across the Atlantic, Herman Koch serves a meal with a hefty helping of unease and Peter Sis brings an ancient flock of birds into the 21st century. In nonfiction, Jared Diamond mines lessons from traditional societies. 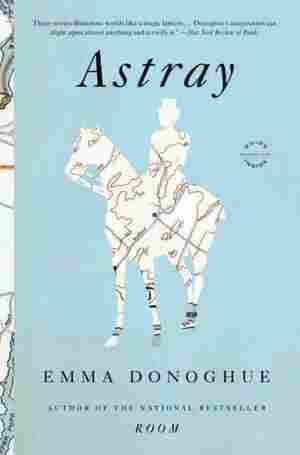 October 21, 2013  In softcover fiction, Emma Donoghue imagines migrations and meanderings. In nonfiction, David Denby warns of film's descent into spectacle; Jake Tapper memorializes an ill-fated military outpost; Donald L. Barlett and James B. Steele examine the dwindling American middle class; and Caleb Daniloff puts on his running shoes to confront his demons. October 7, 2013  In softcover fiction, Will Self spelunks the depths of consciousness in a mental hospital; Amity Gaige divulges an East German immigrant's secrets; Cristina Garcia defines the space that separates a dictator from an exile; and Ayana Mathis follows the life of a mother during the Great Migration. September 30, 2013  In softcover fiction, Mark Helprin sets a romance against the backdrop of midcentury New York, and Ian Frazier presents the journals of a mother who swears an extremely blue streak. 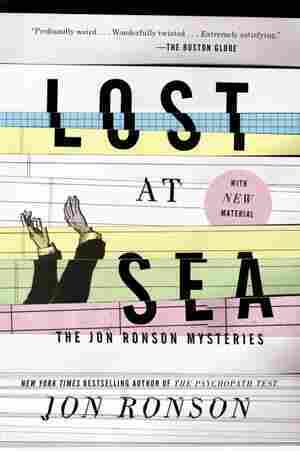 In softcover nonfiction, Yael Kohen collects an oral history of women in comedy, and Jon Ronson gathers some funny stories of his own.